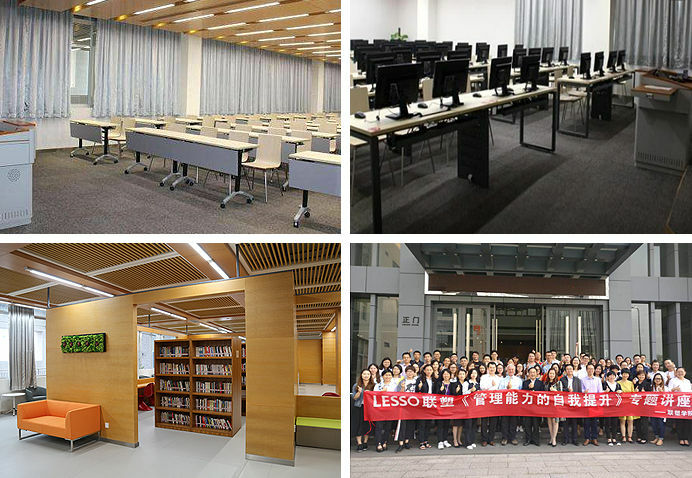 LESSO COLLEGE is a corporate college founded by Guangdong Liansu Technology Industrial Co., Ltd., subsidiary company of China Lesso Group, in October 2011. Covering a floor space of 2,128 sqm2 and construction area of 9,593 sqm2, LESSO COLLEGE is a complex building integrated with offices, staff learning and corporate culture events. It is equipped with hotel style staff apartment, which can receive over 400 staffs who head to the headquarters for training and business events at home and abroad. 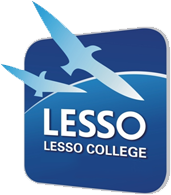 In addition, LESSO COLLEGE has over 10 various training rooms, including class style training rooms, multimedia rooms, simultaneous interpretation room, audio-visual room and seminar rooms, for the training course with 20 to 100 people; library, conference rooms, staff activity room, dancing room and so on. Besides, LESSO COLLEGE can accommodate 500 people for various trainings, lectures, conferences and events.